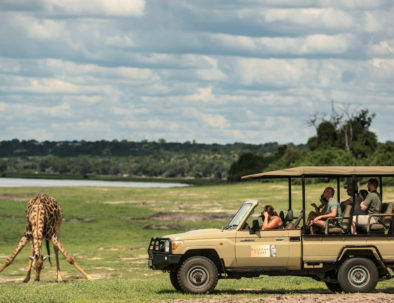 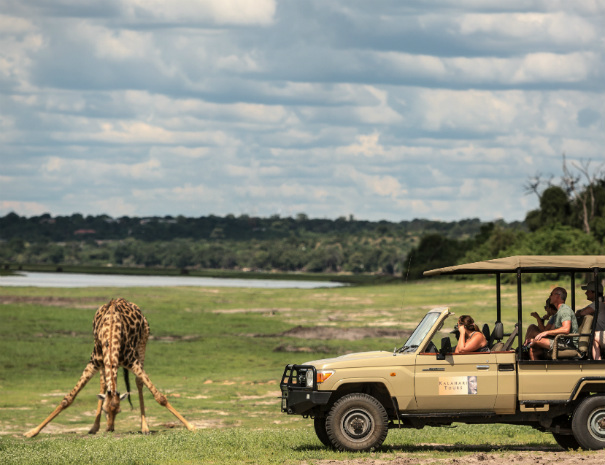 Enjoy two full days of activities and two nights under the African sky in the heart of Chobe National Park. 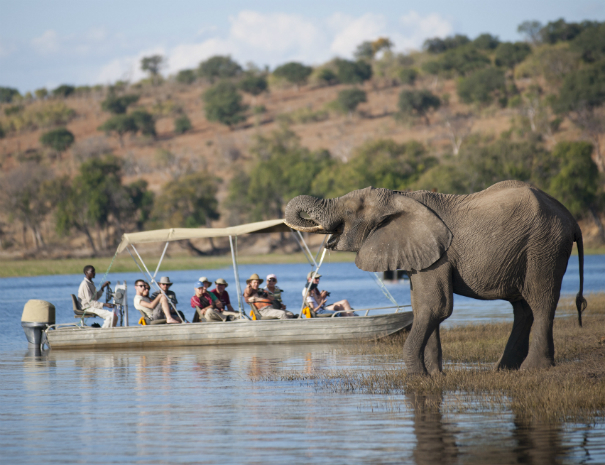 Stop off at Coffee Buzz for a delicious lunch, followed by last-minute shopping in Kasane. 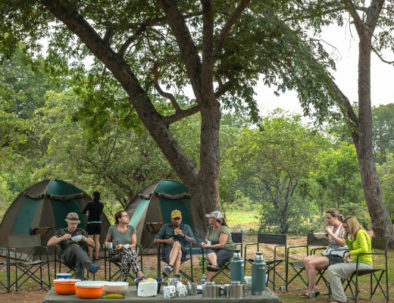 Return to Camp late morning for a delicious “bush brunch”, with time to then rest and freshen up. 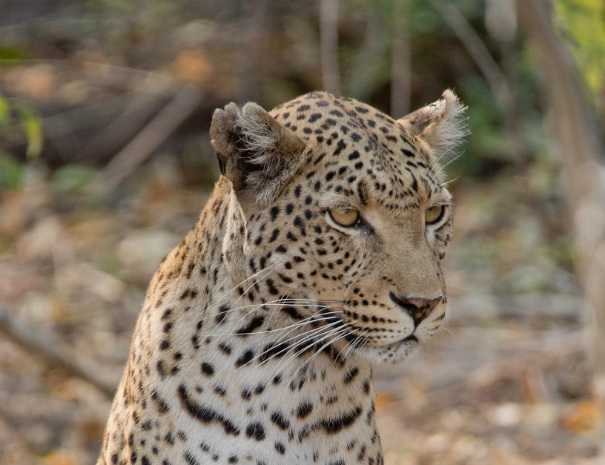 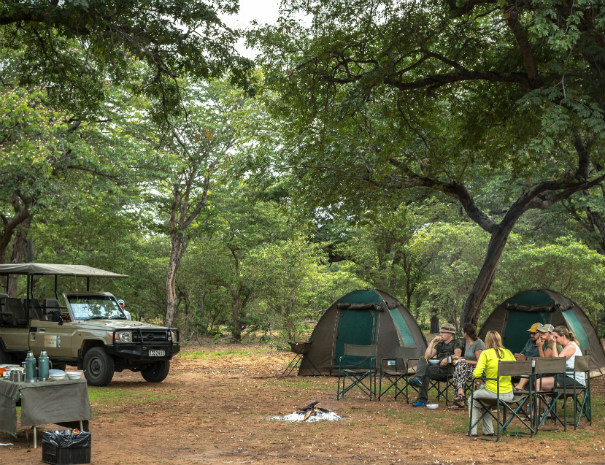 When the day cools off, leave Camp for another game drive through an as yet unexplored area of the park. 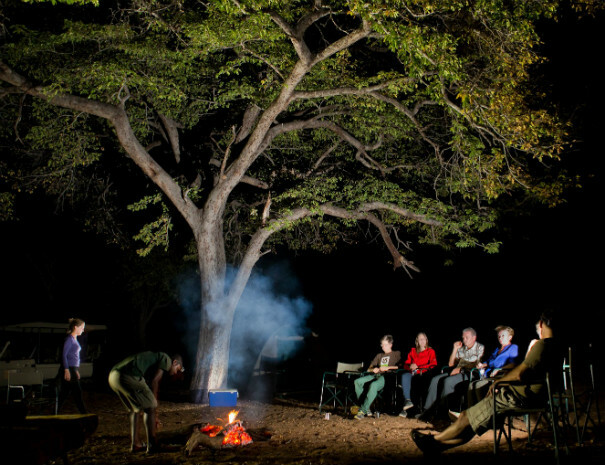 Head back to camp for dinner around the camp fire and settle in for a night under the stars. 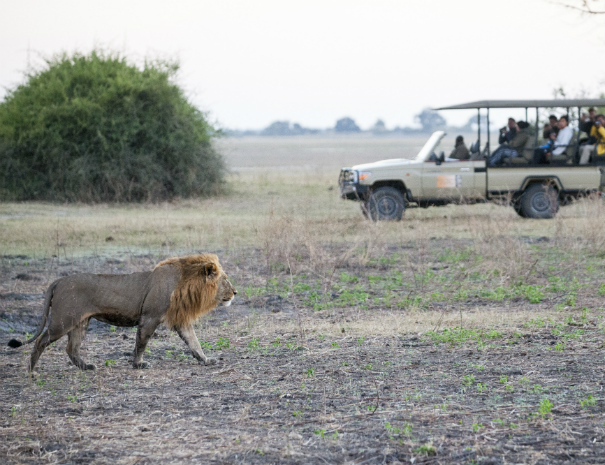 Head off on a final early morning game drive. 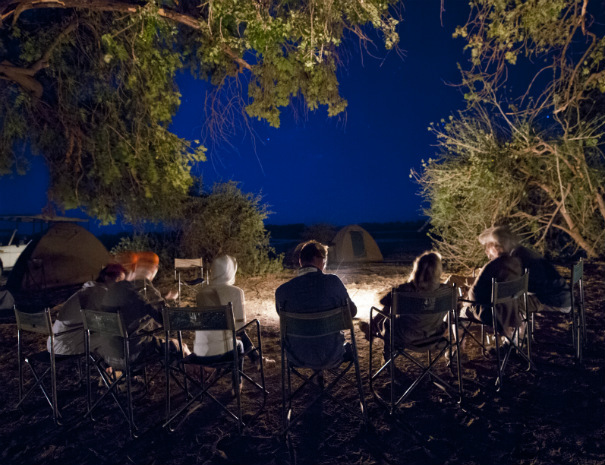 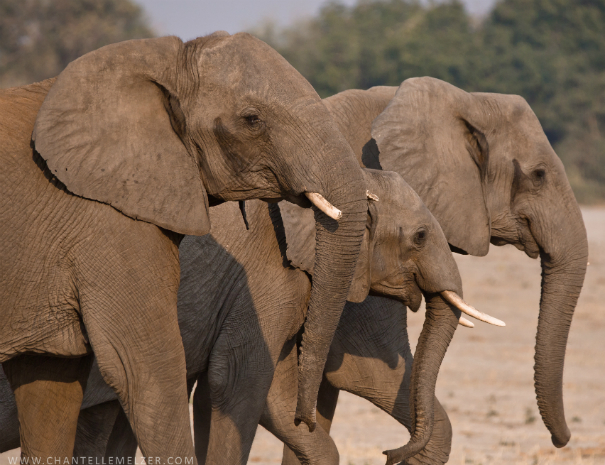 Choose from one of our alternative overnight camping experiences in Chobe National Park. 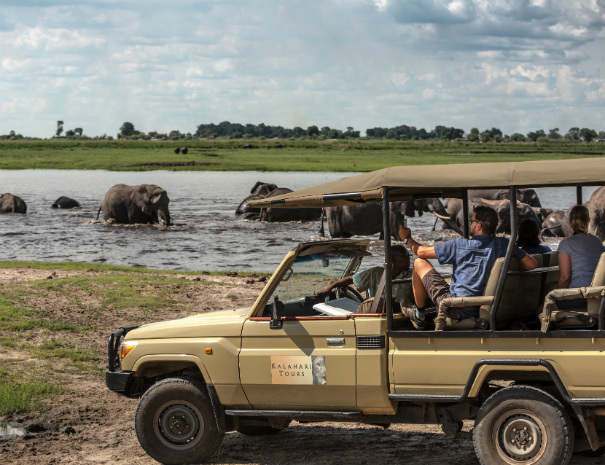 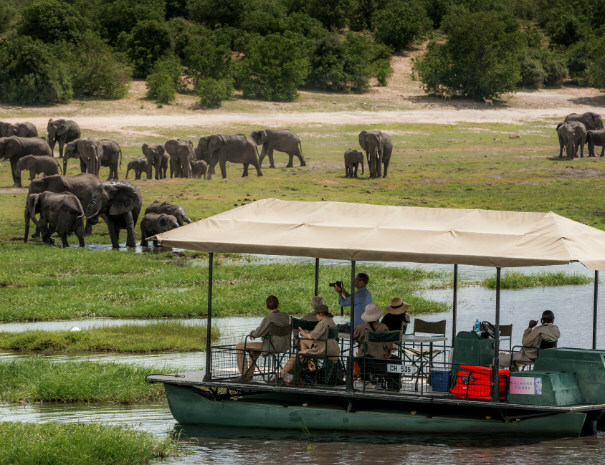 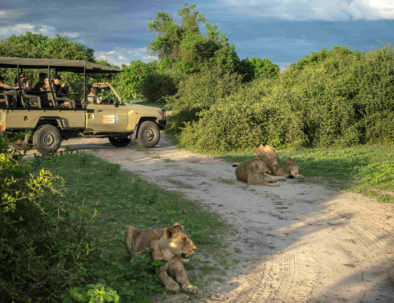 Enjoy a full day of activities in Chobe National Park followed by a night camping under the stars.